As an innovative supplier to the beverage industry, corvaglia sets global standards when it comes to cap solutions for PET bottles. Over a period of three decades, a company group with three sites and a worldwide network of partners was established, which now counts renowned multinational conglomerates as some of its customers. 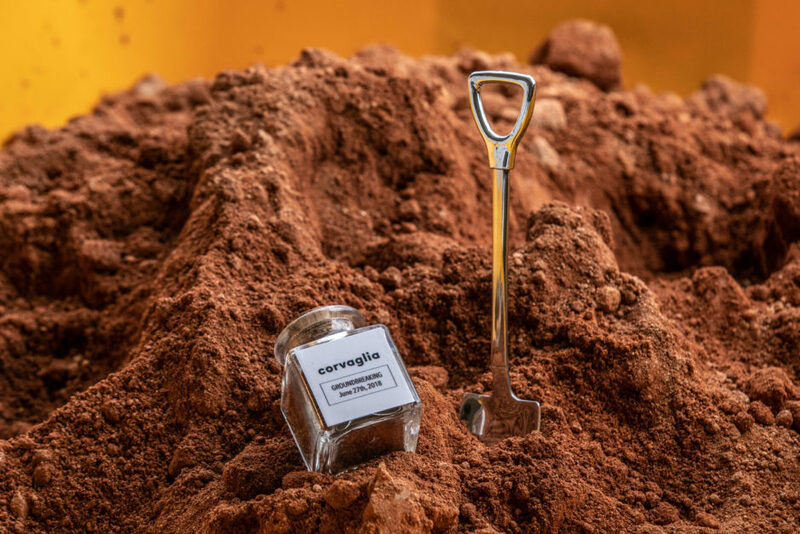 Another of corvaglia’s strengths, in addition to innovation and pioneering spirit, is our fully integrated process chain – from the creation of cap solutions to fitting them on the bottle. 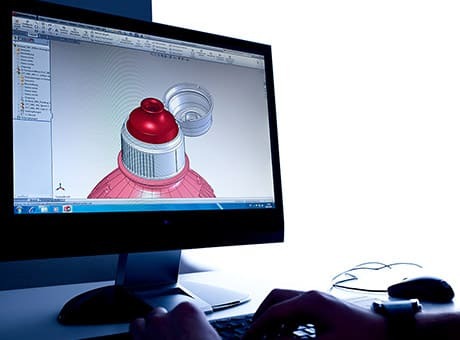 The foundation of this strength is our expert team, which approaches every challenge with zeal and curiosity, whether it’s cap design and development, mold design and manufacturing, cap production, or providing technical support to clients when it comes to cap application. Time and again, our customers are amazed by our team’s knowledge of how the products are made. 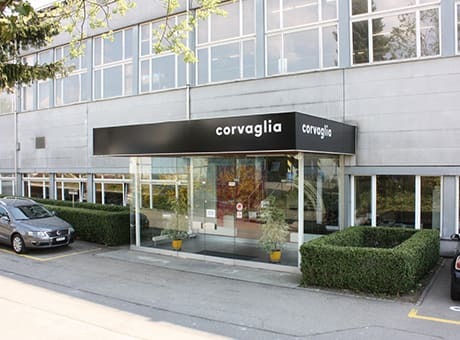 Romeo Corvaglia founds «Corvaglia Development» in Steckborn (Switzerland) with the vision in mind to develop integral closure solutions. From day 1 st focus was set on one-piece-closures made of plastic to be used on PET-beverage bottles. 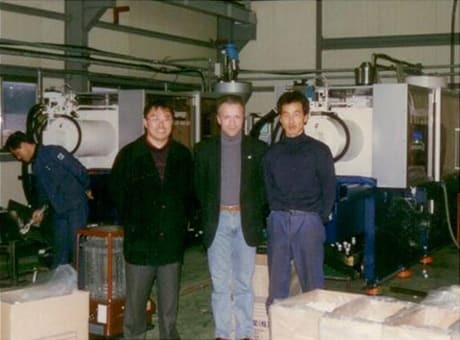 First sales of closure production installations in China and Korea. 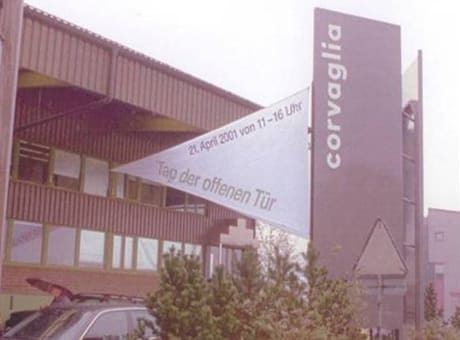 Acquisition of «Werkzeugbau Kellenberger AG» in Kaltenbach (Switzerland) and change of name to Corvaglia AG (nowadays Corvaglia Mould AG). 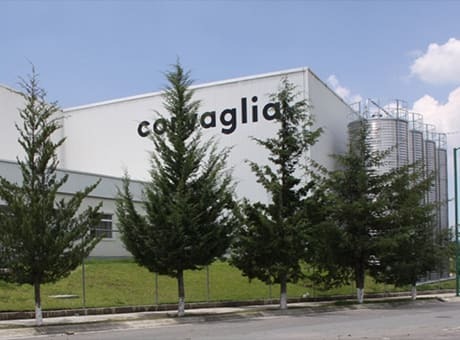 On July 24 Corvaglia Closures S.A. de C.V. begins production in a newly built production facility in Ixtlahuaca, Mexico. Corvaglia Mould AG is certified to ISO 9001. 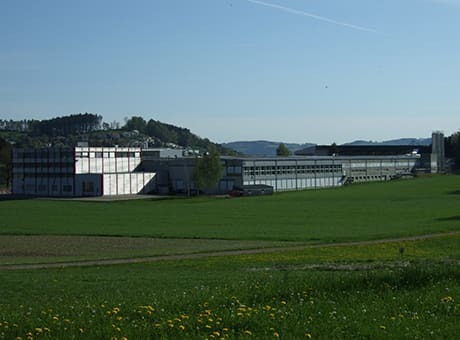 Acquisition of a 23.000 square-meter production facility in Eschlikon (Switzerland) and start of production at Corvaglia Closures Eschlikon AG. Relocation of Corvaglia Mould AG into the new headquarter in Eschlikon. Significant investments into new installations and machinery. Between 2003 and 2015 roughly 75 million CHF have been invested into the new locations in Eschlikon and Ixtlahuaca. A new laboratory is established at the Eschlikon site. Due to the use of state-of-the-art equipment and test procedures the lab was officially accredited by one of the leading brand owners. 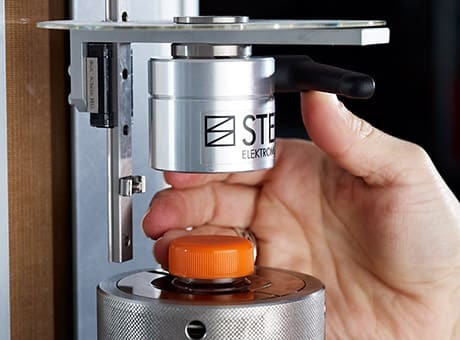 New ERP-, CAD-, CAM- and PLM-systems are successfully introduced and implemented. Since 2013 the whole corvaglia group has been certified to all relevant ISO standards. 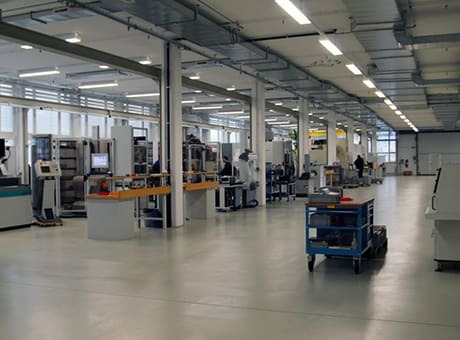 Since the commissioning of a fully automated milling center for mould plates the Corvaglia Mould AG closes the last remaining gap in order to carry out all manufacturing operations unmanned around the clock. 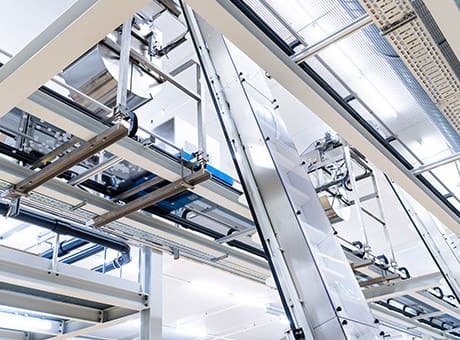 The automation Level at our closure production site in Eschlikon increased significantly. 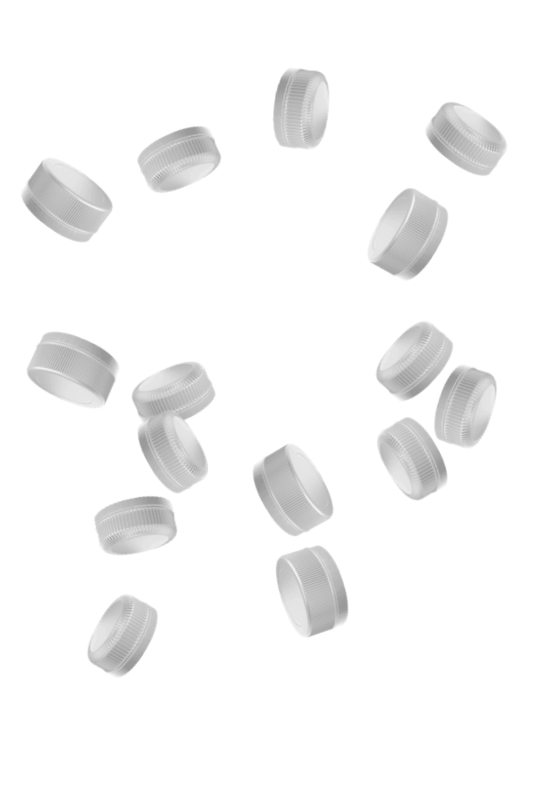 Foundation of Corvaglia Closures USA Inc.
Over 20% of all PET bottles filled with soft drinks all over the world are fitted with corvaglia closures. 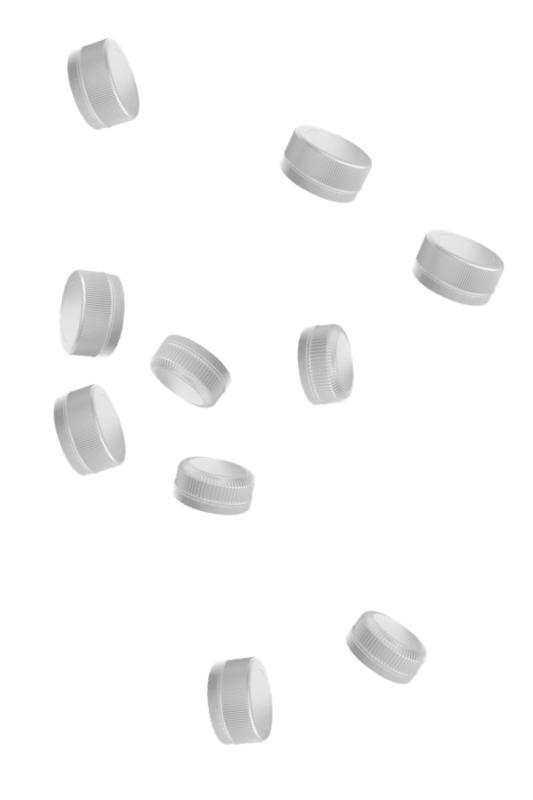 Several of our PET caps have been tested by international beverage manufacturers and approved for their specific use in a range of different areas. 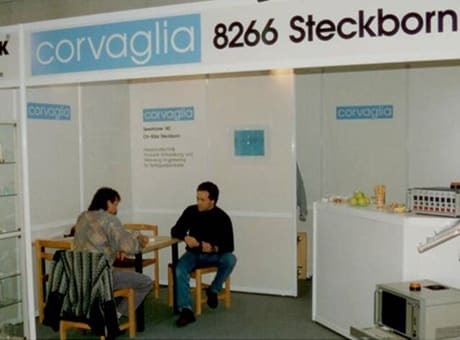 This led not only to the creation of a corvaglia partner network spanning over 15 countries worldwide, but also to customers putting their trust in us. 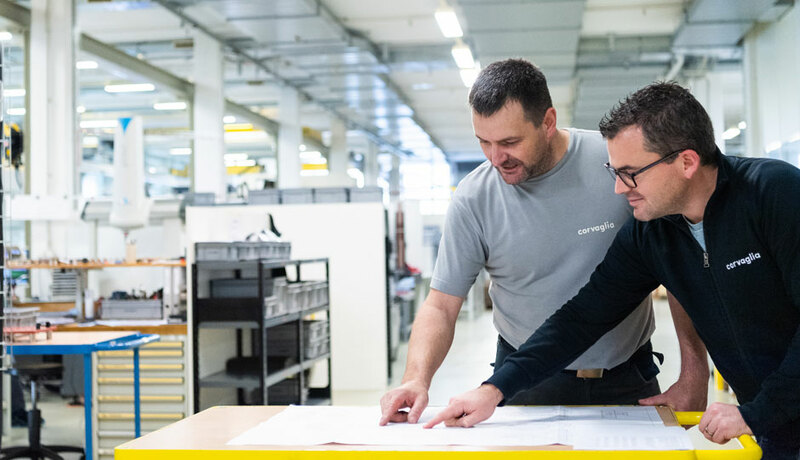 Our quality management system guarantees the processes surrounding development, production and sales of injection molding machines and beverage closures. 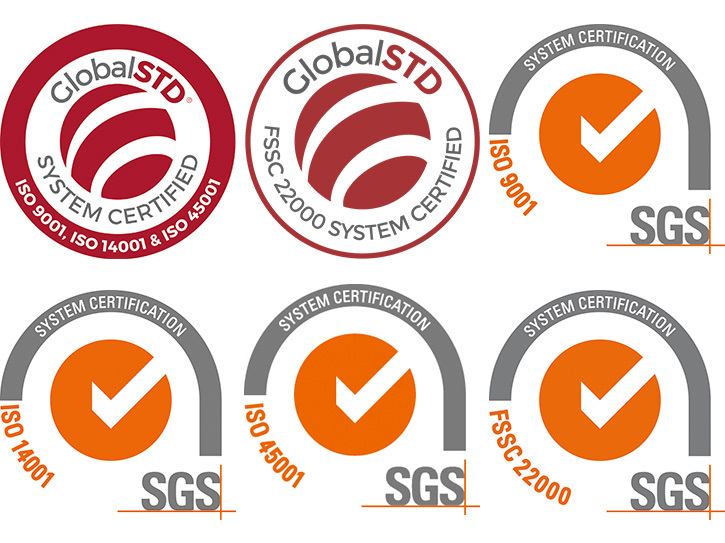 We are ISO 9001:2015, ISO 14001:2015, FSSC 22000 V4.1 and OHSAS 18001:2007 certified – the relevant regulations and standards are part of our everyday work. Legislation and customers demand rigorous safety and hygiene standards when it comes to the manufacture of packaging components for foods. corvaglia meets the relevant requirements. We confront the issues of food safety, the specific requirements of the packaging industry and the needs of the bottling companies head on. Years of production know-how, setting up hygiene zones, inspection of incoming raw materials and in-process and functional inspections of semi-finished and finished goods allow us to provide food-compliant solutions. For corvaglia, the safety of its employees and visitors has the highest priority. We are actively working on reducing time off due to accidents and preventing accidents. Some of the measures we use are investigating accidents, recording near misses and conducting regular audits of all departments. example, the central preparation of materials, lightweighting of closures and the application of an up-to-date waste disposal strategy. 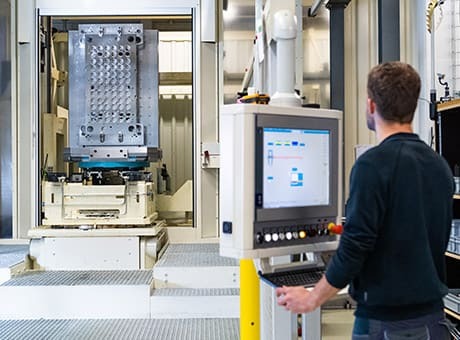 Our quality management system guarantees the processes surrounding development, production and sales of injection molding machines and beverage closures. certificate Corvaglia Closures S.A. de C.V.
We optimize the use of resources and are constantly improving the efficiency of our processes. This involves, for example, the central preparation of materials. For corvaglia, the safety of its employees and visitors has the highest priority. We confront the issues of food safety, the specific requirements of the packaging industry and the needs of the bottling companies head on. We optimize the use of resources and are constantly improving the efficiency of our processes. That way we save over 5.000 tons of plastic each year. Beverage closures for PET bottles have been our focus since 1991. Every type of drink is unique and has specific requirements. All that matters to us is the perfectly suitable cap for every need, taste, and application.